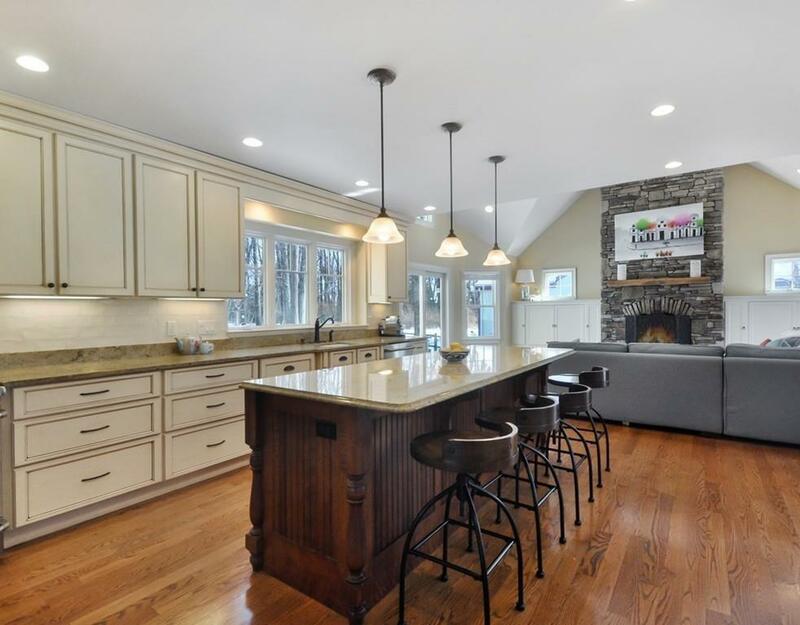 Sited perfectly at the end of a highly desirable cul-de-sac, walking distance to West Concord, and abutting Concord Country Club, this gracious Colonial awaits its next owner! An open welcoming floor plan is highlighted by a gourmet kitchen and a carved stone fireplace which opens to a large patio ideal for summer entertaining! 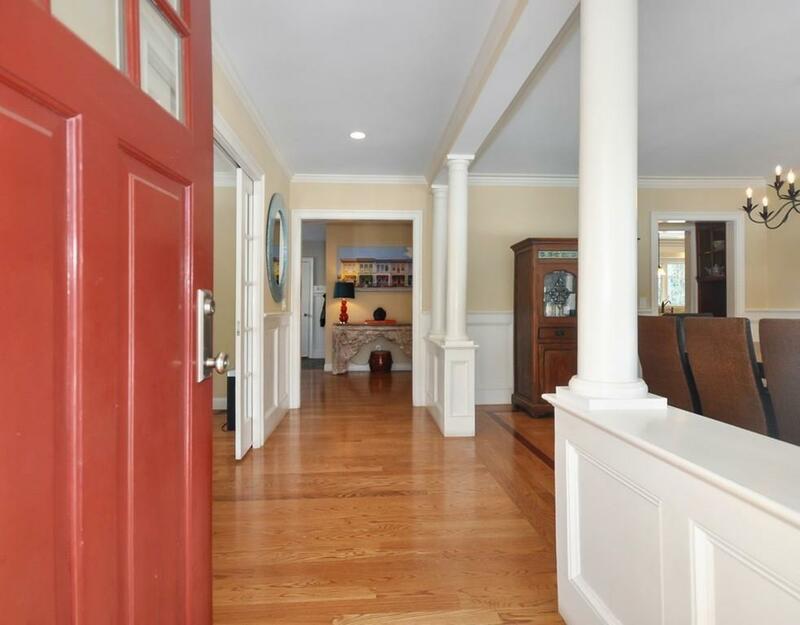 Four large bedrooms with a master suite/deck, a spacious laundry room, and sun filled areas comprise the second floor. Enjoy the third floor get away which can be used as a recreation room, office, or bonus guest space! Rounding out the floor plan is a finished basement ideal for homework/office space and a room suited for a gym or playroom! 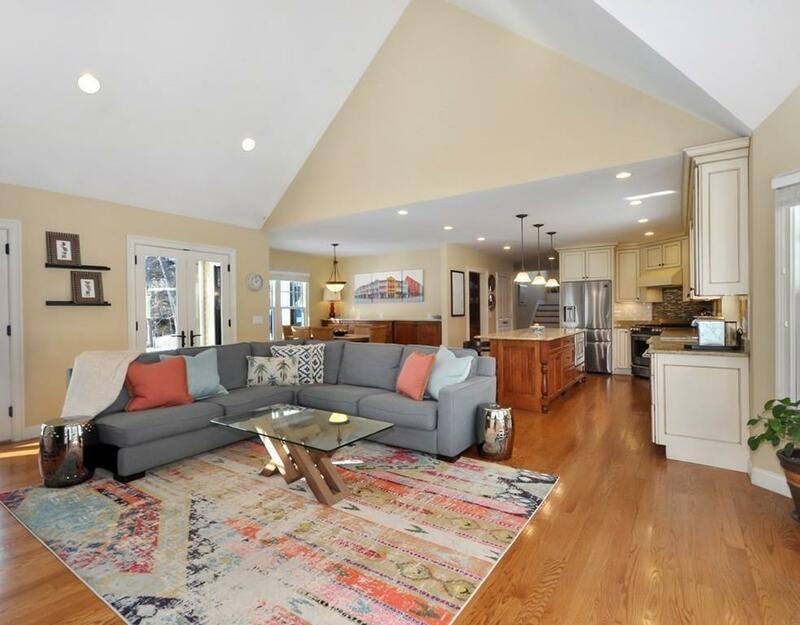 From this choice location, enjoy a short stroll to the thriving West Concord Village, ride your bike on the new Minutemen bike trail, or simply enjoy the neighborhood and top rated Concord school system! A must see! 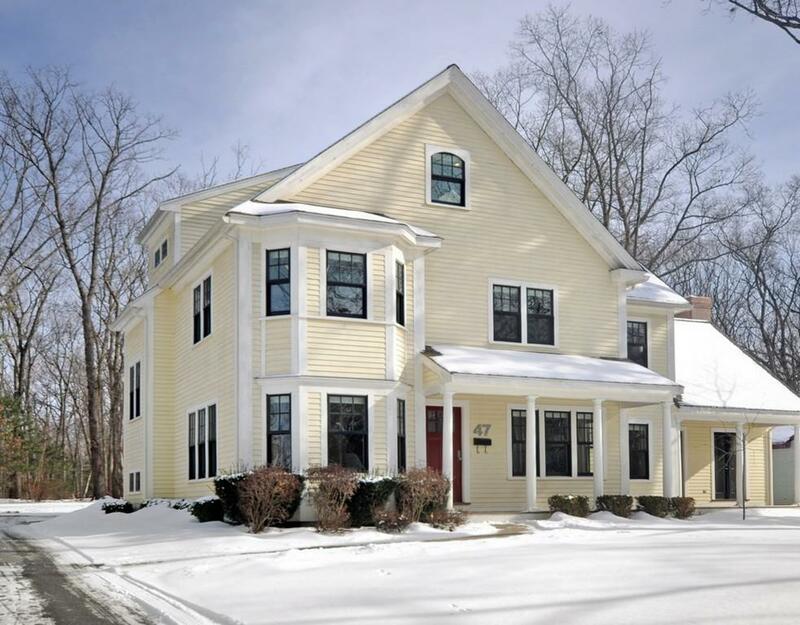 Listing courtesy of Betsy Dorr of Barrett Sotheby's International Realty. Disclosures Steam Element in Master Shower Not in Working Order. Exclusions Shelves in Garage And Basement Storage Room. Sq Ft Disclosures Living Area includes Finished Basement +- Approx. Finished Basement Heat is Electric Baseboard. Listing provided courtesy of Betsy Dorr of Barrett Sotheby's International Realty.